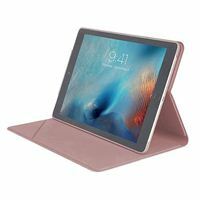 Tucano USA Tucano USA Minerale Folio Case for iPad Pro 10.5"
The rose gold Minerale Case from Tucano is built with an eco-leather cover and a hard-shell back to protect your iPad Pro 10.5" from damage. 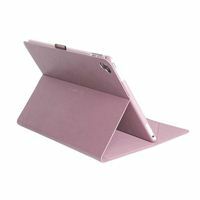 Its cover doubles as a stand so you can have an easier time watching TV shows, movies, and video chatting. 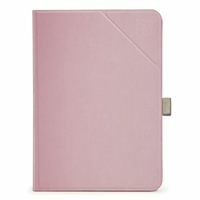 To access the rear camera, flip down the small triangle flap on the back cover. Furthermore, it had a built-in stylus holder so you can write and doodle while you're on the go. 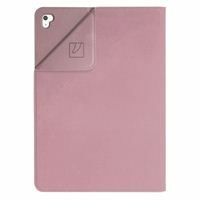 Tucano USA Minerale Folio Case for iPad Pro 10.5"